Tips for Choosing the Right Dog Boarding Kennel – dog-gonnit! Most pet owners worry about leaving their pet at home while planning for a holiday trip. Business trips, house renovations, and vacations are the times when you need a pet sitter or kennel to take care of your pet. 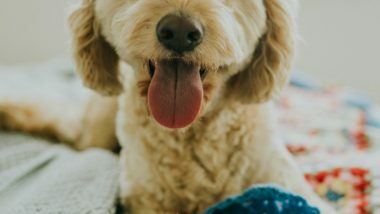 Some people decide to hire a pet sitter to take care of their pet in their home, but they need to leave their house open while they are out on vacation. So, boarding kennel is the right option that does not challenge the security of your home. You can trust a dog boarding kennel to leave your pet, but you need to choose the right dog kennel. 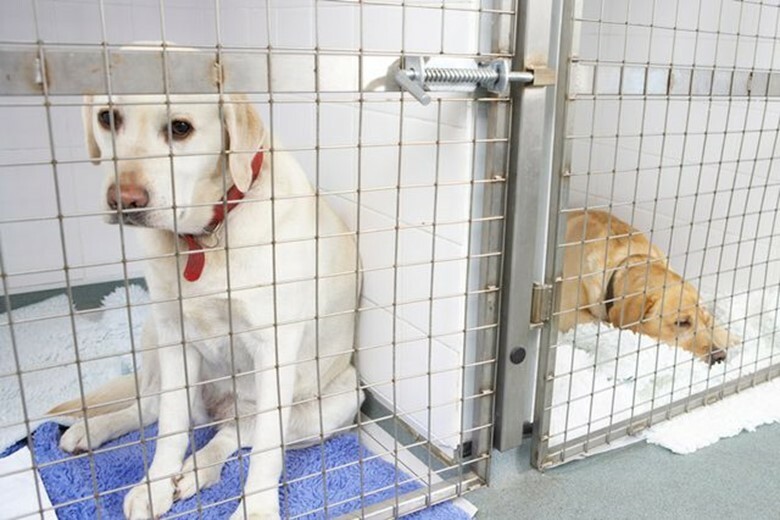 There are many factors that pet owners need to consider while choosing a dog boarding kennel. Let us check some tips to choose the right dog boarding kennel. How do you search a dog boarding kennel? You might think of looking online that is what most people do. However, you can also ask your colleagues and friends about the dog kennels they know. If you don’t get any recommendations from them, you can ask the local veterinarian or a dog trainer for the best kennel in your city. You can also search online for the best boarding kennels in your city. When you search online, you will get a list of the dog kennels. Read the customer reviews and testimonials on their websites. However, you cannot trust all the reviews, as the owners pay some people to write positive reviews for them. Instead, search the reviews on a review specific website or check the Google reviews. Choose the top-rated kennels to select one from them finally. o Check the cleanliness and smell of the doghouse. o Do they have pets other than dogs like cats and rabbits? o How does the staff care for the dogs already boarded in the kennel? o Do they have sufficient outside space for pets to walk around? o Is the outdoor area for pets protected from wind and rain? o Do they have adequate facilities for bathing and grooming of dogs? 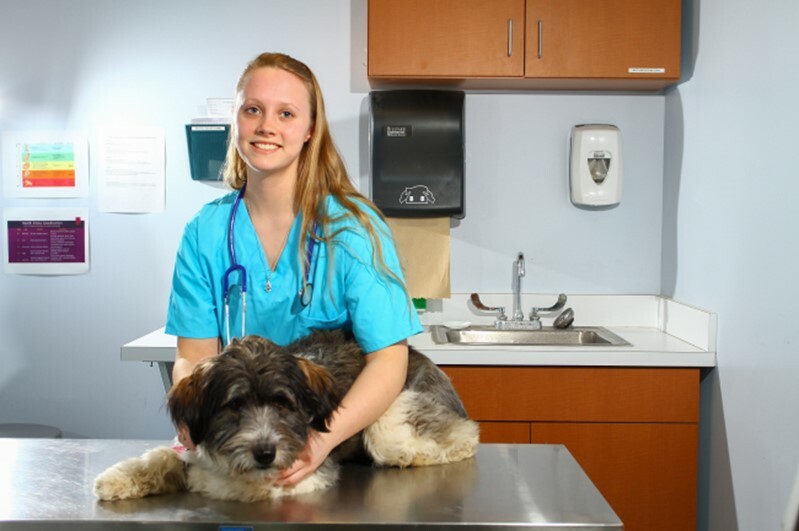 o Also, check if they offer the in house veterinary services for dogs. Check whether the kennel you choose is licensed to provide the pet boarding services. The licensed kennels are bound to follow the local laws and regulations related to pet boarding. Check the license of the kennel before you plan to leave your dog with them. The services of reputed facilities are covered by insurance. In case of any harm to the pet, the insurance company pays the compensation. You must ask the managers while visiting the kennels whether their services are covered by insurance or not. Leaving your dog in a facility not covered by insurance can be a severe risk for him/her. 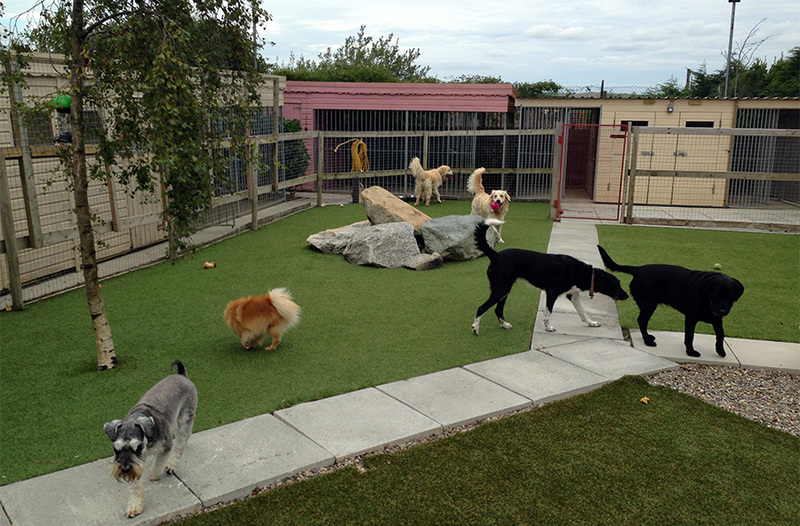 While you visit the kennels, ask them how often they feed the dogs and what they feed them. 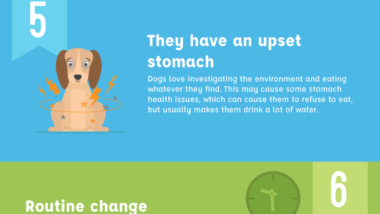 Also, check whether they feed all the dogs with the same diet or as demanded by the dog owners. If your dog needs a special diet you should leave him/her at a kennel that offers the facility for the same. After checking the facilities, you need to check the price of the services that the top kennels in your city charge. Usually, more the services a kennel offers, more is the price per day of that kennel. You must check the price of the packages for the services they provide so that you can choose the one that best fits your budget. Security of the pets is a crucial concern in a kennel. While you visit the kennels, check whether they have adequate security for the pets. You are going to leave your four-legged family member at the trust of their team. All the pets need protection from external weather and animals. The top kennels have the veterinary services and a veterinarian for the treatment of animals. If your pet needs medical treatment or has a health issue, you must leave it in a kennel having the veterinary facility. Don’t forget to give your contact details to the kennel before you leave your pet while going on the vacation so that they can contact you in case of an emergency. Choosing the best kennel for your dog needs time. You will need to spare some time from your busy schedule to do the necessary research and select the one that suits your requirements.